issues and the protection of sacred sites located throughout the world. 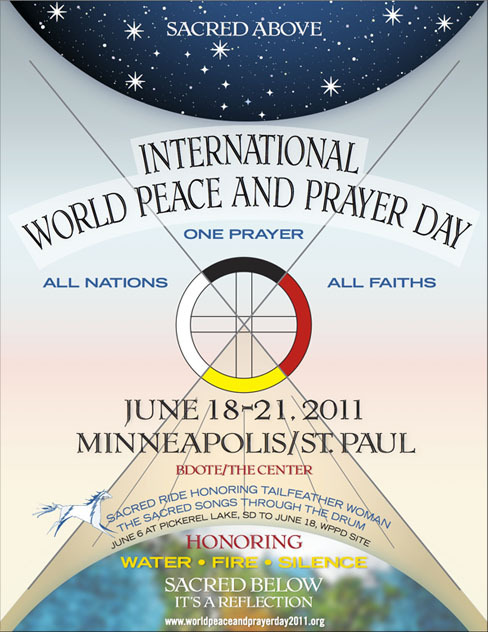 throughout the global community in healing our ailing Mother Earth. towards a more peaceful world.